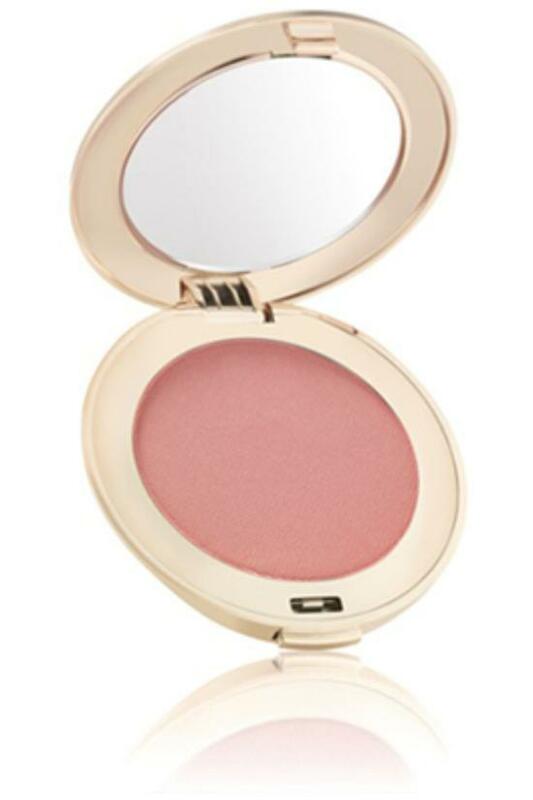 Create beautiful, flushed cheeks with PurePressed® Mineral Blush. Colors so subtle and natural you'll look like you're glowing from the inside out! Use the White Fan Brush and place brush tip on the powder cake. With light pressure, move the brush in a circular motion to lift pigment. Place the brush on the apple of the cheek, and stroke the brush back toward the ear.